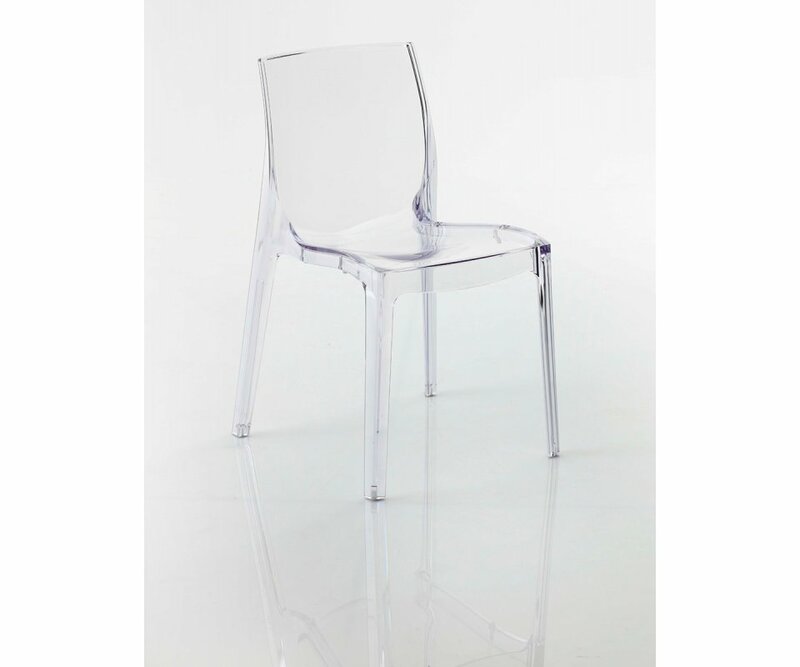 Like a true femme fatale, our UpOn Femme Fatale side chair has curves in all the right places! 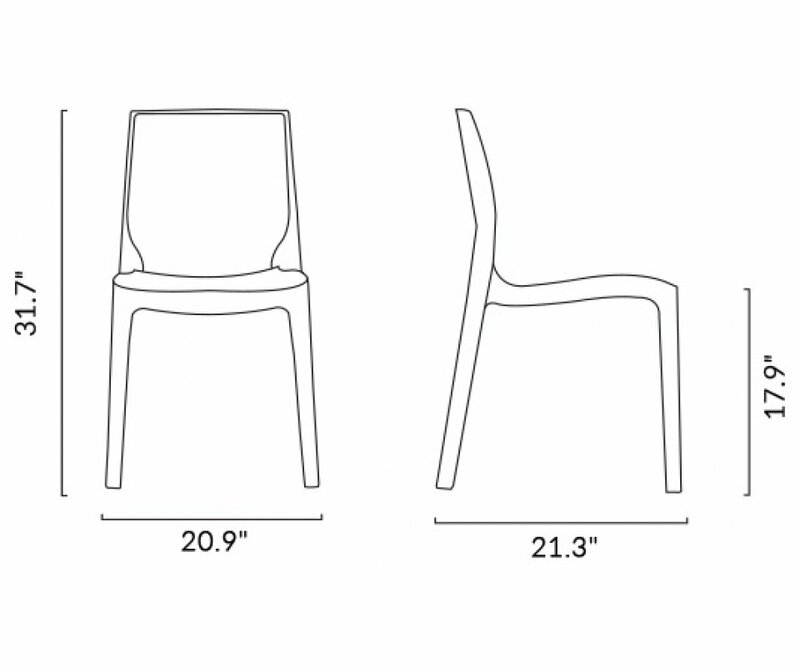 The back and seat contour to fit for luxurious comfort, and the chair looks and feels liquid-y smooth and sleek. 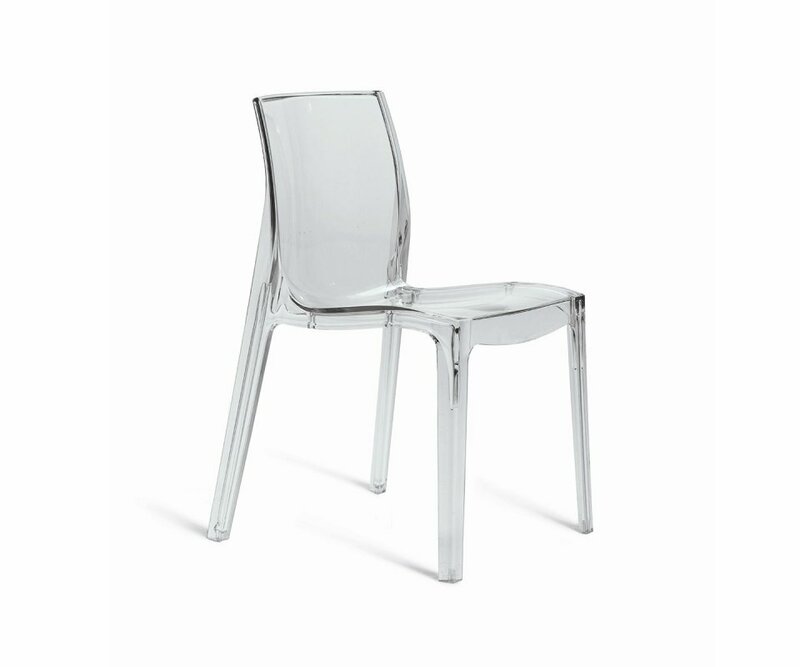 This is a chair that will take center stage in your dining room or anywhere you just have to display it! Would you believe that with all this beauty, this chair is practical too? 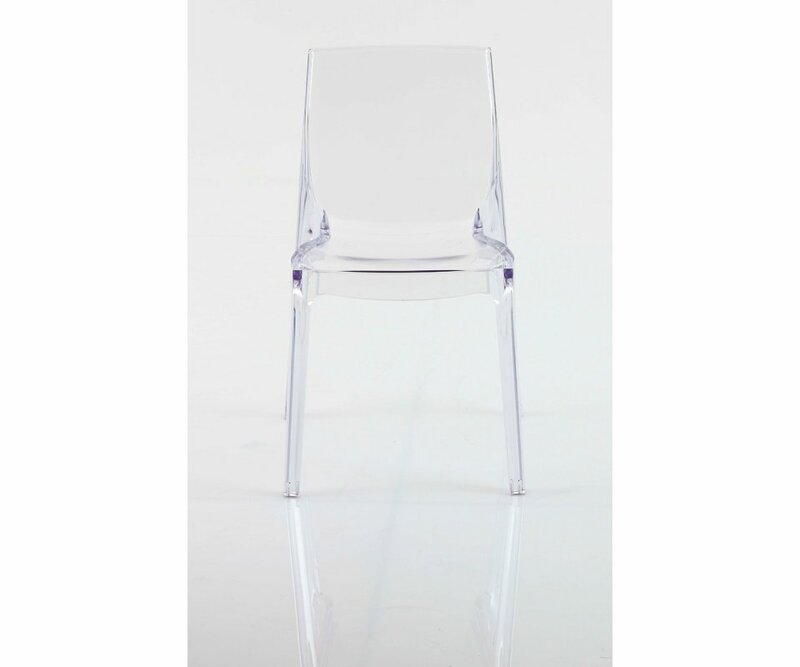 It’s made of gas-molded polycarbonate, so it’s lightweight, strong, and completely clear! It’s scratch-resistant, won’t yellow or fade, and can be stacked for storing. It’s even weather-resistant and can be used indoors and out all year long! You’ll fall in love with the Femme Fatale!